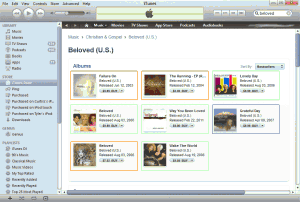 Music Services & Band Names – A UI Nightmare? Recently, as I’ve been using my Zune Pass more and more, I’ve discovered a bit of a quagmire when it comes to usability, user experience (UX) and user interface (UI) design. 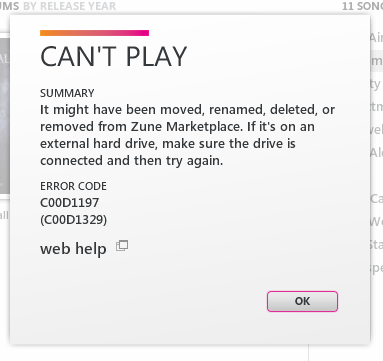 What should music services like Zune and iTunes do about bands/artists that use the same name? How do you differentiate between very different artists without making the UI and/or UX even less usable than it was before? 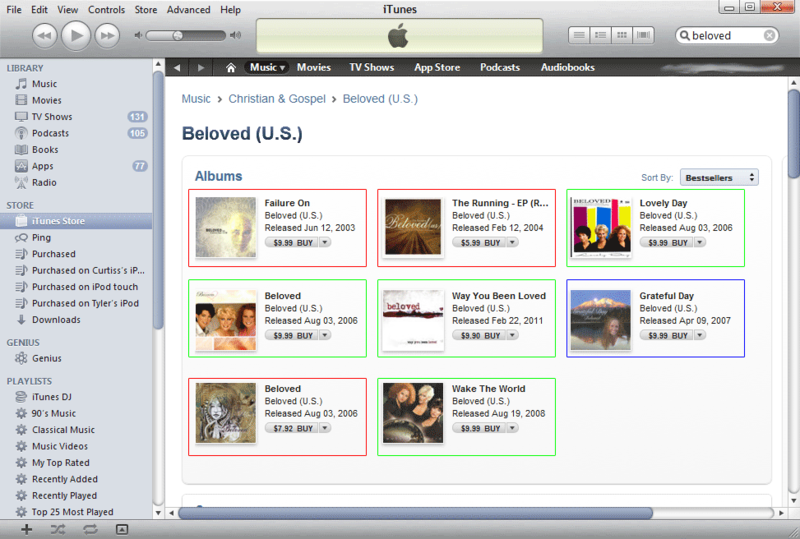 For instance, if you open up iTunes or Zune and search for the band “Beloved”, you will find results from 3-4 completely different artists that all use that same name (Zune shows albums by 4 different artists; iTunes shows albums by 3 different artists using the artist name “Beloved (U.S.)” instead of just “Beloved”). As a UI/UX designer, how would you propose that these music services differentiate those artists?